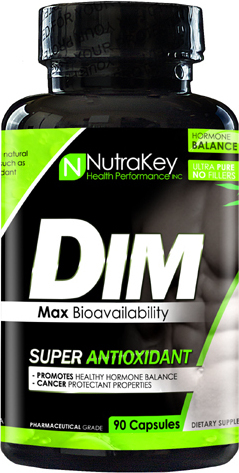 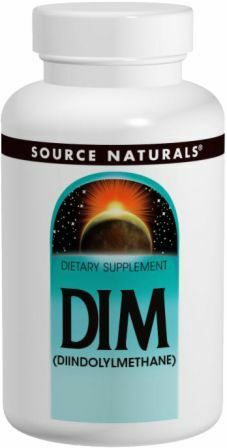 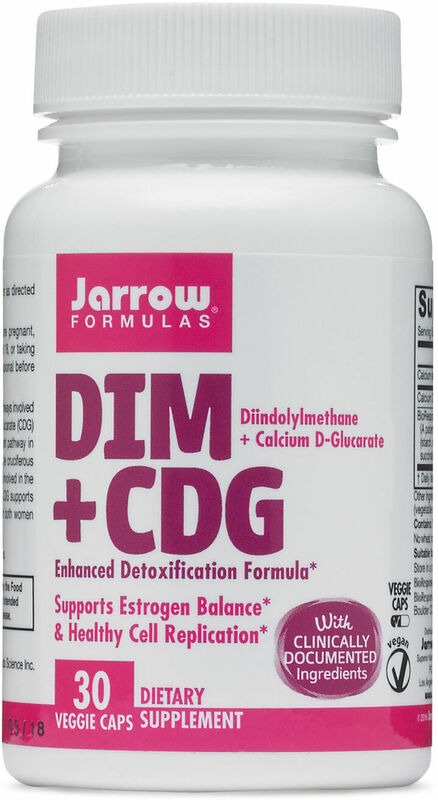 DIM supplements, which are short for diindolylmethane, reside under our estrogen blocker category. 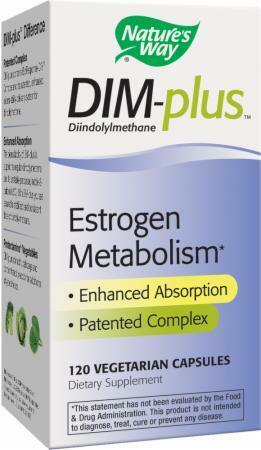 While it is not entirely an estrogen blocker as much as it is a metabolic modulator... the net effect is that it blocks estrogen. 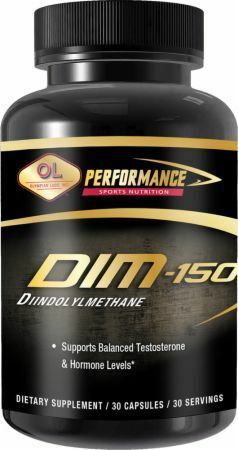 Sign up for future DIM (Diindolylmethane) news! 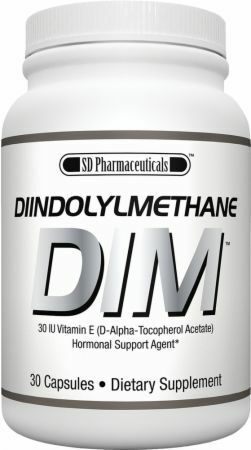 Click the button below to sign up for future DIM (Diindolylmethane) news, deals, coupons, and reviews!